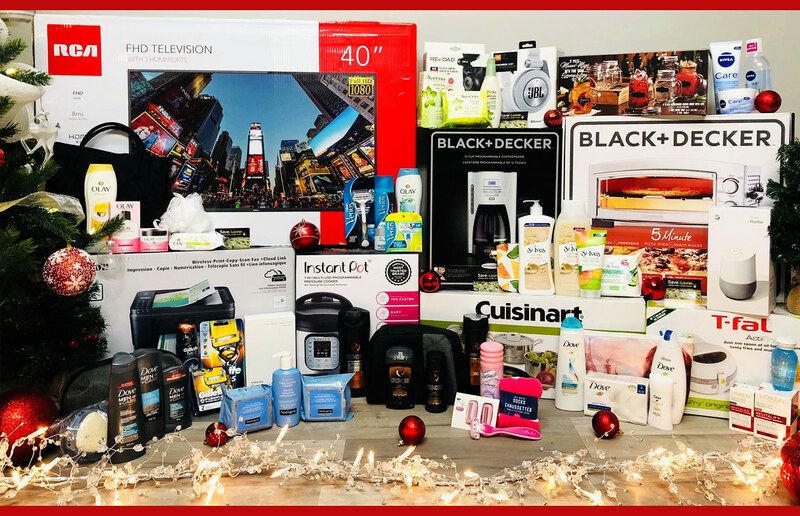 SaveaLoonie’s 8th Annual 12 Days of Giveaways is here! Enter now for your chance to win Daily Grand Prizes Product Packs & MORE! To enter, simply use our Contest Application below. To enter, simply use our Contest Application to the left! With much love from your friends at www.SaveaLoonie.com Ryan, Terra, Jack & Ella!